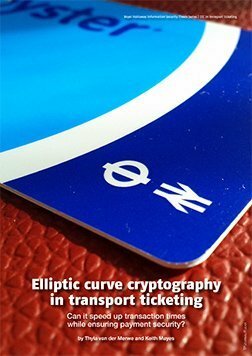 The integration of electronic transactions throughout the spectrum of business and our individual daily activities is undeniably widespread. 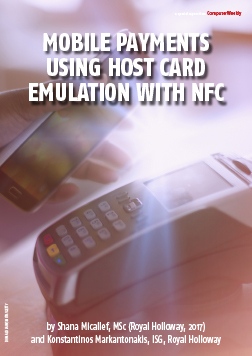 The shift from the standard bricks-and-mortar environment with point of sale (POS) transactions to the virtual, electronic, card-not-present (CNP) environment have expanded the attack surface and created the need for higher security in transactions. 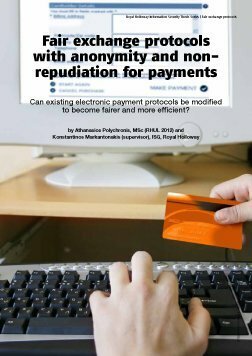 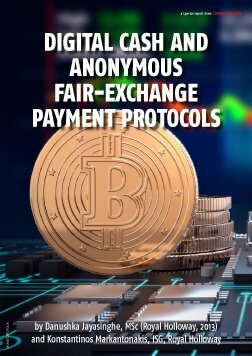 This report looks in detail at two key principles necessary for secure payments: fair exchange and non-repudiation for the participants.